Want to learn how to create a website or make webpages? 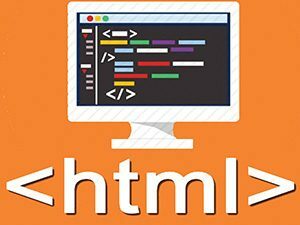 This course provides a hands-on introduction to web design with HTML (Hyper Text Markup Language), which is the foundation behind all web pages. You will learn to build web pages that contain text, images, and other types of content. Concepts explained, examples provided, and activities are fun and interesting. This course will also discuss website deployment.